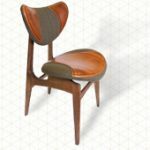 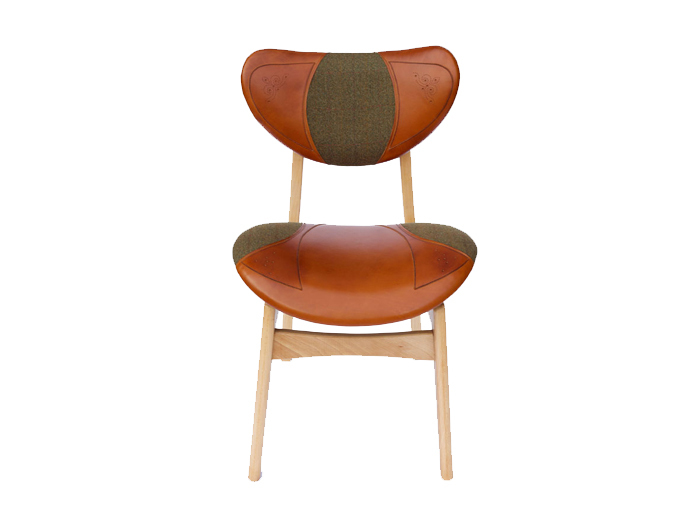 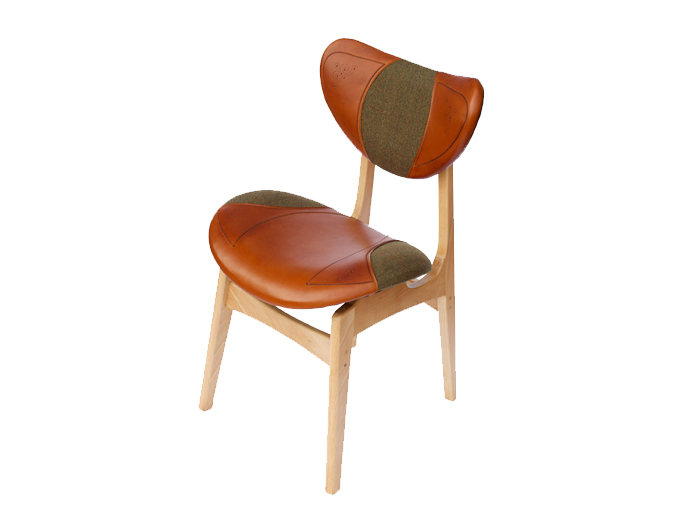 The Cheaney Chair is inspired by the traditional skills and materials of Midlands based shoemakers and saddlery companies. 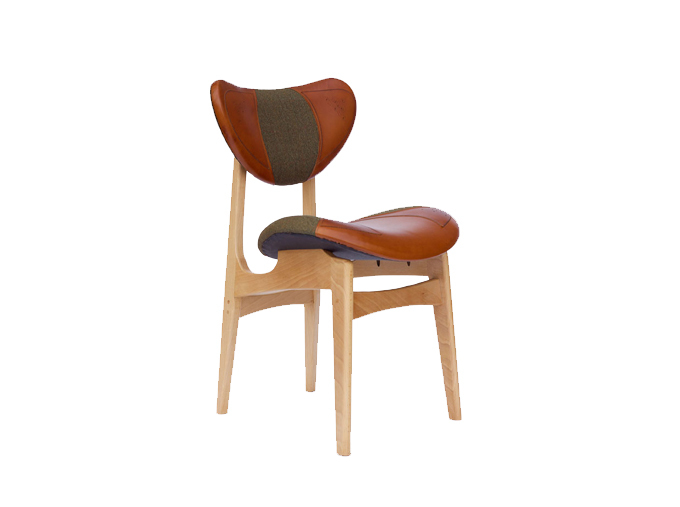 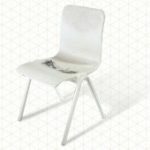 The companies work in areas of the UK renowned for these manufacturing industries and all of their work is made by hand by skilled craftsmen and women. 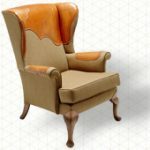 It has been reupholstered with leather brogue patterns hand crafted by Cheaney Shoes in Northamptonshire and Scottish Tweed.